At Hollydale we are committed to developing an understanding of E-safety for both children and parents and carers. This covers both Internet based technologies and electronic devices such as mobile phones and wireless technology. We are keen to make children aware of both the benefits and risks of new technology. Pupils are supervised appropriately when they use the Internet. Pupils are given clear objectives for Internet use. Pupils are provided with lists of relevant and suitable web sites. Pupils are aware of their responsibilities. We work with the LGFL to ensure systems to protect pupils are regularly reviewed and improved. It is important that parents and carers speak to their children about how they can keep safe and behave appropriately online. It’s essential to be realistic. Banning the internet or technology will not work and it often makes a child less likely to report a problem. Education around safe use is essential. CEOP (The Child Exploitation and Online Protection Centre) is often referred to as an online 999. 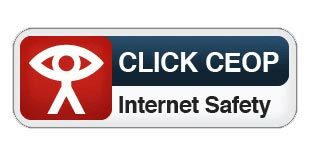 By clicking on the button, young people and parents can get advice on a range of issues such as viruses, hacking and dealing with bullying online. 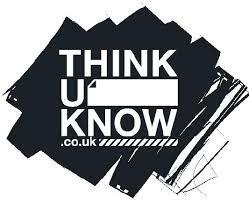 The “Thinkuknow” website offers parents and carers advice about online safety. For further advice and support, click on the links below.